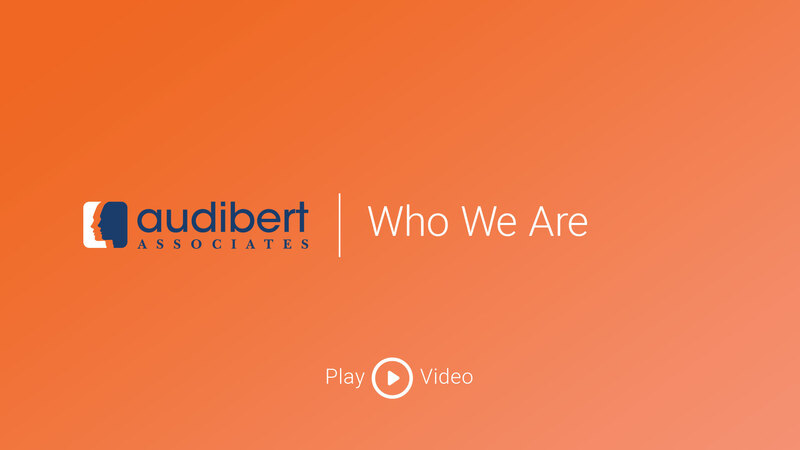 Who We Are | Audibert Associates, Inc.
We specialize in placing professionals in the fields of Insurance and Human Resources. Throughout our over two decades of recruiting, we have amassed a database in excess of 25,000 candidates. This allows us to quickly and reliably respond to any of your hiring needs. By focusing on Insurance and Human Resources we have gained an in-depth understanding the challenges your hiring teams face. As a result, we are more qualified than any other recruiting firm to source, prequalify and ultimately place the best candidate for each one of your open positions.